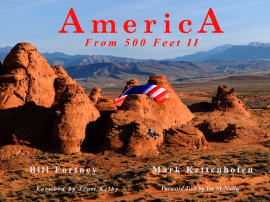 Follow Bill Fortney along with his son Wesley and friend Mark Kettenhofen in the two best aviation books America From 500 Feet, I & II. The first book America From 500 Feet was a runaway best seller. 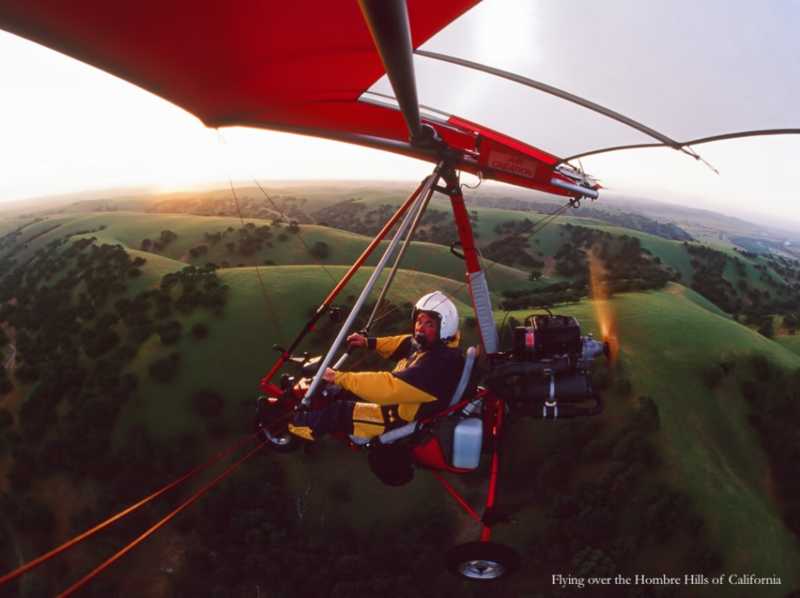 Holding the record for most successful aerial photography book on America of all time! 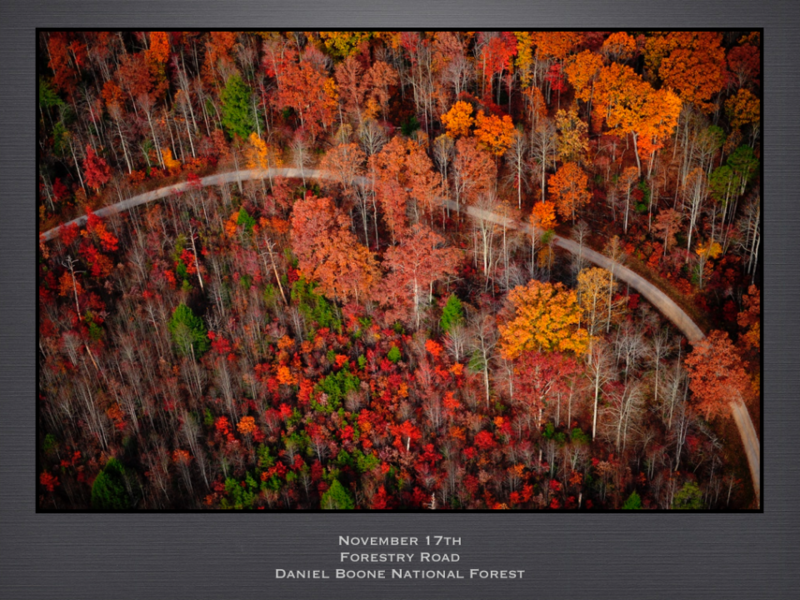 This 176 page book features over 150 beautiful images from across America! 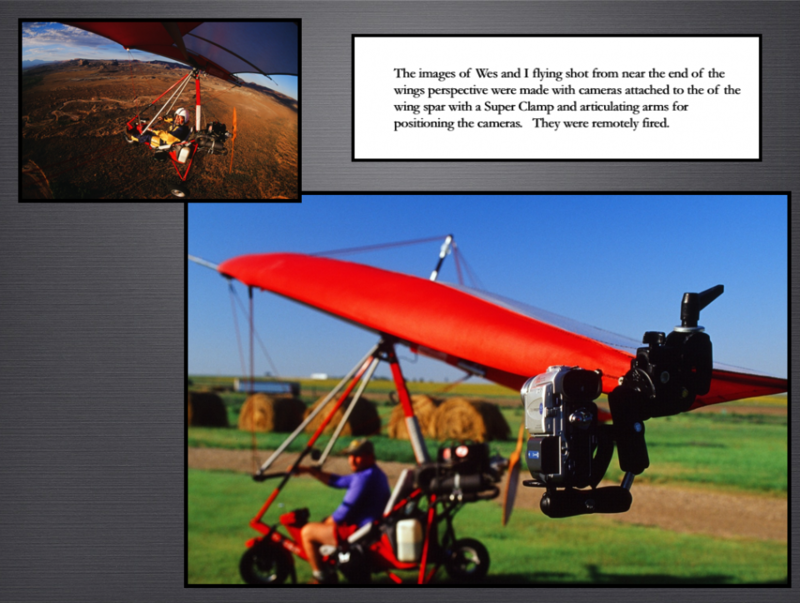 Some images are new, never published in the original books and Bill shares the The Back Story to many of his flights! The original America From 500 Feet ($29.95) is SOLD OUT and only available used. The second book is still in print at $39.95 from Amazon. You can have the best of both volumes for $9.95! !